Often referred to as America’s most hated home loan, reverse mortgages are actually making a comeback and they’re not as risky as a lot of people think they are. There’s a lot of common misconceptions about a reverse mortgage, the main one being the fear of losing the home. 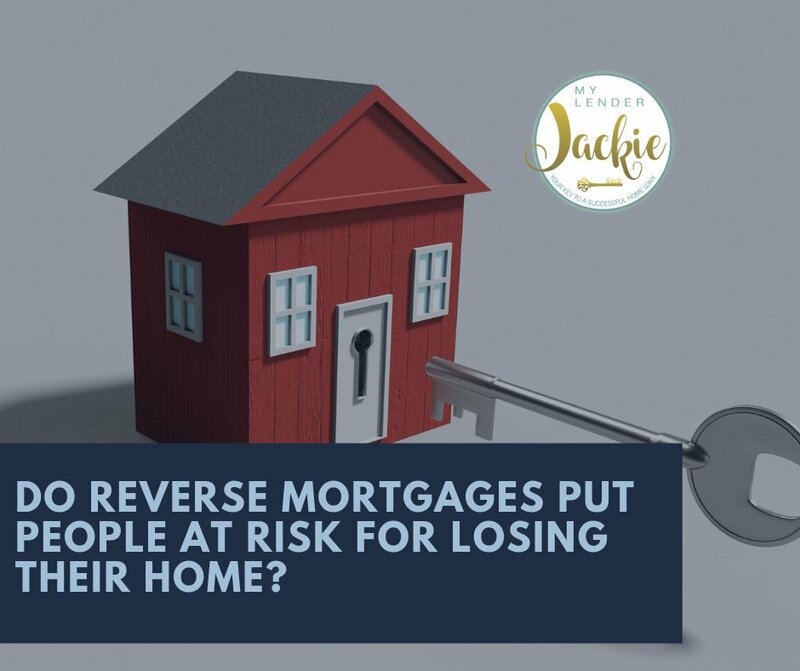 However, the need for reverse mortgages has actually increased over the last 10 years and a lot of the old adages and opinions on reverse mortgages are simply being outdated. There’s a lot of research going on with reverse mortgages from financial planners and the financial industry. In 2014, the Financial Industry Regulatory Authority withdrew its warnings that reverse mortgages should only be used as a last resort. This company is a self-regulatory industry that monitors and manages mortgages and plans across the US. These government-backed mortgages definitely deserve a second look, primarily because of a series of federal reforms in recent years designed to protect taxpayers and consumers. Those who support reverse mortgages are looking to help people responsibly incorporate home equity into their retirement planning. A reverse mortgage lets the homeowner draw down their equity in monthly installments, lines of credit, or even a lump sum. This balance will grow over time and it comes due on the borrower’s death at which point, those inheriting home pay off the loan when the house sells. The borrower must keep paying taxes, insurance, utilities, and of course, maintenance and foreclosure is an option if they neglect any of these additional payments. Critics have long said that reverse mortgages contempt seniors to spend their equity early before they needed for health expenses. Homeowners who need the cash may be better off just selling and moving to less expensive quarters. Many critics feel that there has to be some catch however, doing a little bit of homework reveals that this is not just another way for a bank to get your house or your money. Reverse mortgages are highly regulated and viable financial tools for the right consumer. The FHA alone has backed more than 1 million reverse mortgages and homeowners pay into an insurance fun as well as an additional half a percentage point each month. In turn, there are a lot of safety precautions put in place to protect consumers and homeowners. The goal is to benefit the homeowner, not scam them or trick them into giving away their property. The key is education. Understanding your options, all factors involved, and how the reverse mortgage will play out over time is really the key to understanding of a reverse mortgage is the best option for you. It may not work for everyone, but it is a viable option for many seniors. Give me a call today or simply shoot me an email and let’s discuss your options. Running over some numbers and finding out if a reverse mortgage is a viable option for you may be the best way to start the process.